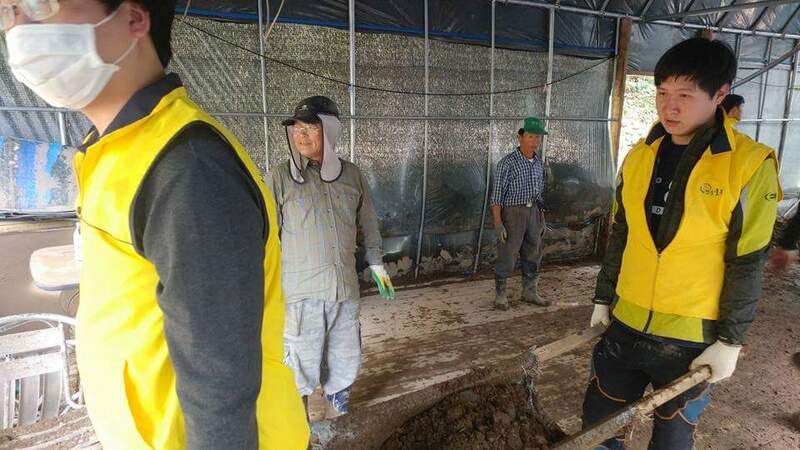 UNIST disaster relief volunteers help the local community recover from the destruction of Typhoon Chaba. UNIST has extended its relief efforts to assist those storm and flood-ravaged areas of Ulju-County. 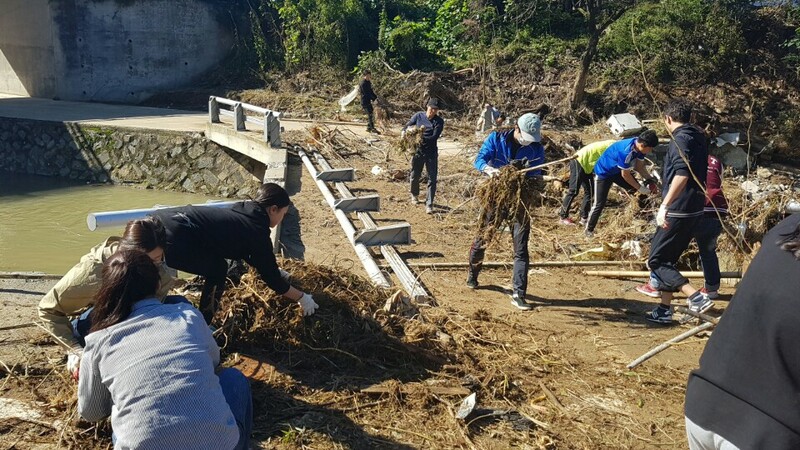 In the early morning of November 9, a group of UNIST students and faculty deployed to Jungri Village, located in Beomseo-eup, Ulju-County to provide aid and hope in wake of super typhoon. Floods in Jungri Village, caused by days of torrential rain and compounded by a typhoon were turning out to be worse than initially feared. The heavy rain caused the nearby river to overflow, ruining farms and orchards, and crippled transportation, power and telecommunications systems throughout the region. This disaster relief volunteering project has been developed on a voluntary basis. 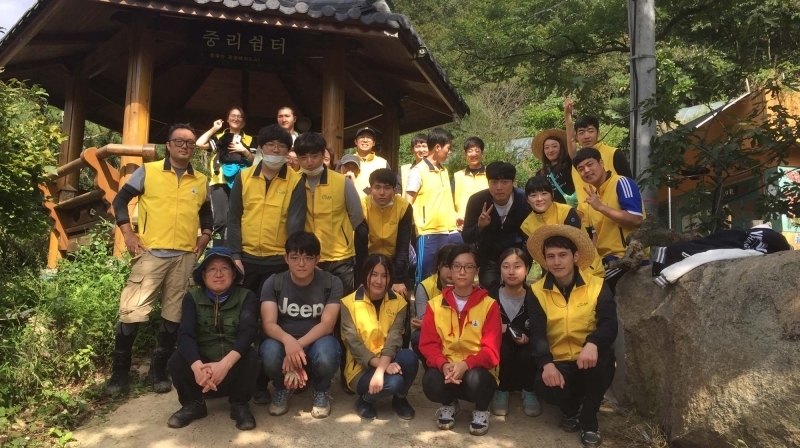 As the day arrived, approximately 44 UNIST students and faculty members made their ways to Jungri Village to offer help for flood survivors. Volunteers spent all day in the village, clearing away hills of mud in the village and reconstructing crumbling roads and bridges. This disaster relief volunteering project has been oraganized in conjunction with with Ulju-gun Volunteer Center. At the end of the day, the residents of Jungri Village expressed their gratitude by showing volunteers how their individual efforts made an impact in their community. UNIST volunteers, clearing away the mud that has piled up. 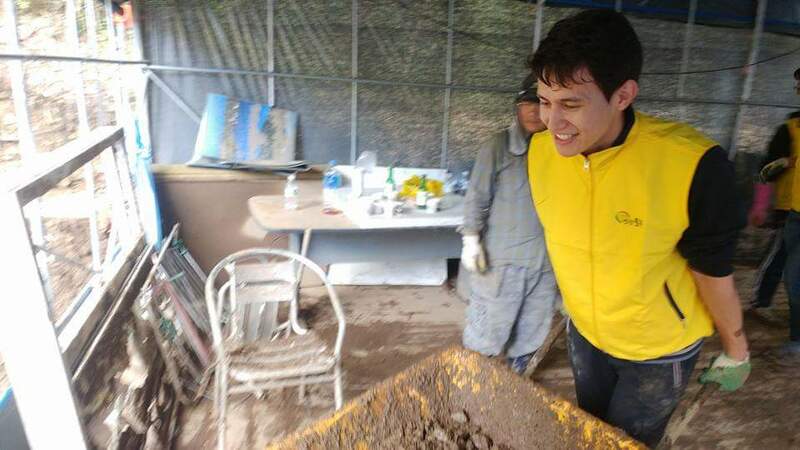 An international student, helping to repair damage caused by the flood. 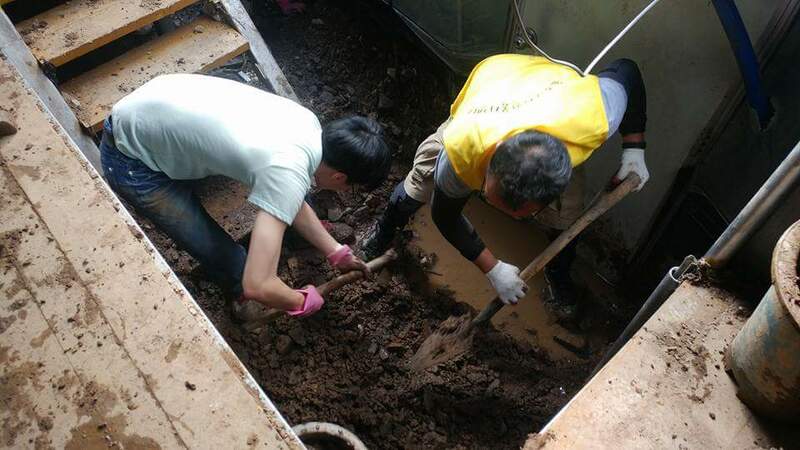 UNIST volunteers are helping to repair damage caused by the flood. Students are helping mushroom farmers recover from Typhoon Chaba.